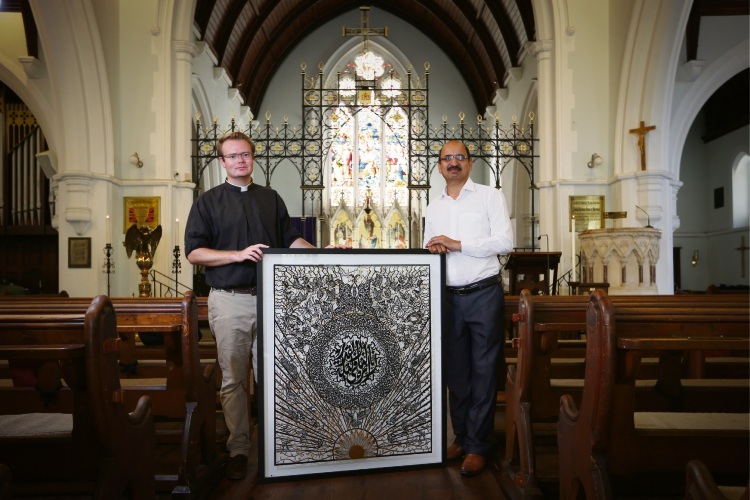 This sentiment was shared by Muslim artist Tusif Ahmad and The Anglican Parish of Fremantle reverend Patrick King, whose church is hosting the Islamic Papercuttings Exhibition in response to the attacks in Christchurch. Mr Ahmad said he never expected a church would have his Islamic art. “I am doing this to try and bring both communities together,” he said. Reverend King said anything people could to do to help understand each other’s faith is an important step. “The tragic thing is that we are doing this in response to something horrendous that happened last week in Christchurch,” he said. Mr Ahmad, whose 18-year-old daughter mistakenly viewed the attack’s live stream video, said he could not explain in words how sad the event was. “I talked to my daughter that if this would happen in any religious institution I would have the same feeling because we should care about humanity,” he said. “We should love each other like brothers and sisters, I have had few people that came to me and said they are very sorry what happened, I was relieved they were acknowledging it, one or two times some people tried to justify what happened was okay. “If we don’t call out hatred when we see it we enable it to become normalised , sometimes it’s just a headlines, on a post on a forum or something someone said as a throwaway comment,” he said. 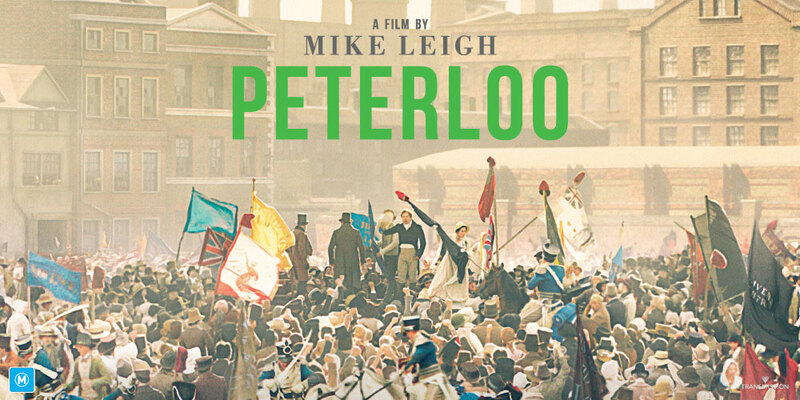 The exhibition will run until Wednesday March 27.